Buying your first home can be a rather daunting task, taking one of the most significant first steps of your life… a step onto the property ladder. While taking this step may seem somewhat scary, we’re here to make it seem a little less so! This post focuses on the suburb of Headingley, and why this could be an ideal area for you to take that all important first step onto the property ladder. Headingley, a lively suburb of Leeds, is renowned for its appeal to the younger audiences. And with the average age of a first-time buyer being around your youthful early thirties, we think Headingley would make a great place to live for first-time buyers. Headingley has a lot to offer, boasting a plethora of amenities, such as bars, pubs, restaurants, supermarkets and shops. Headingley is also home to the Leeds Rhinos rugby team and the Carnegie Pavilion – home of the Yorkshire County Cricket Club. With all of this and more on offer, it is safe to say, you won’t be short of things to do in Headingley. Aside from all the fun stuff Headingley has to offer, it is also a very practical place to live. Only a stone’s throw from Leeds City Centre, you will get the best of both worlds, being close enough to city life, but being surrounded by great schools and education facilities, just a short trip away from some of Yorkshire’s most beautiful scenic walks and views. Take a look at these properties, hand selected by our Headingley Branch Manager as an example of some great houses for sale in the area – suitable for first-time buyers! 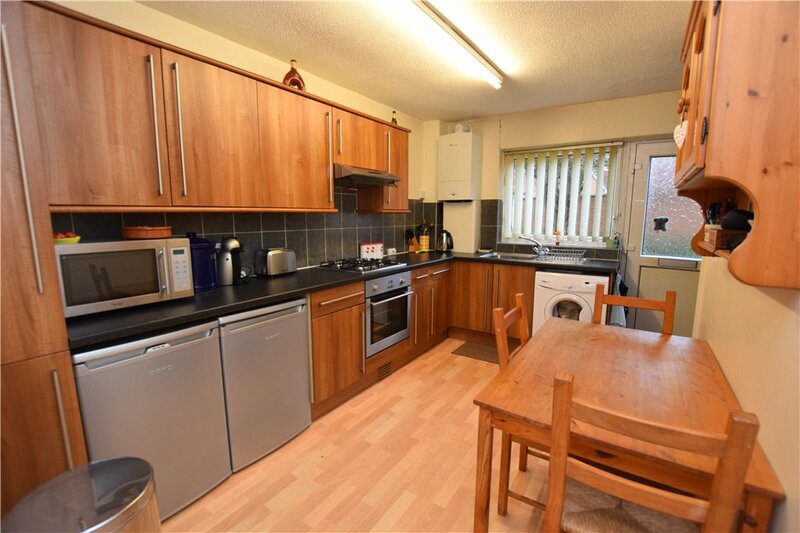 This spacious one bedroom apartment in Kirkstall is full of character. Situated in a fantastic location, just next to Kirkstall Bridge Shopping Park, Headingley’s bars and restaurants, and perfectly positioned for all local public transport links. This large house is split into two flats, with this particular flat being on the ground floor, meaning you’ll have your own private garden. 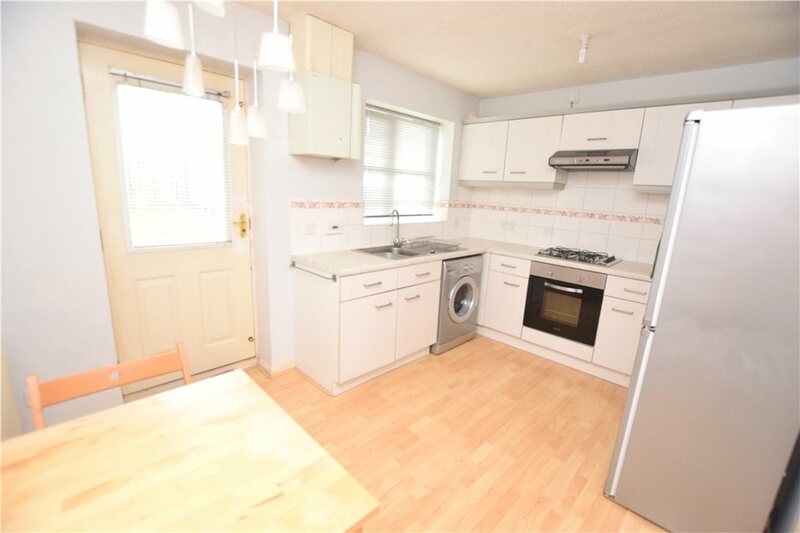 This property has bags of potential, so book a viewing to find your new place today! 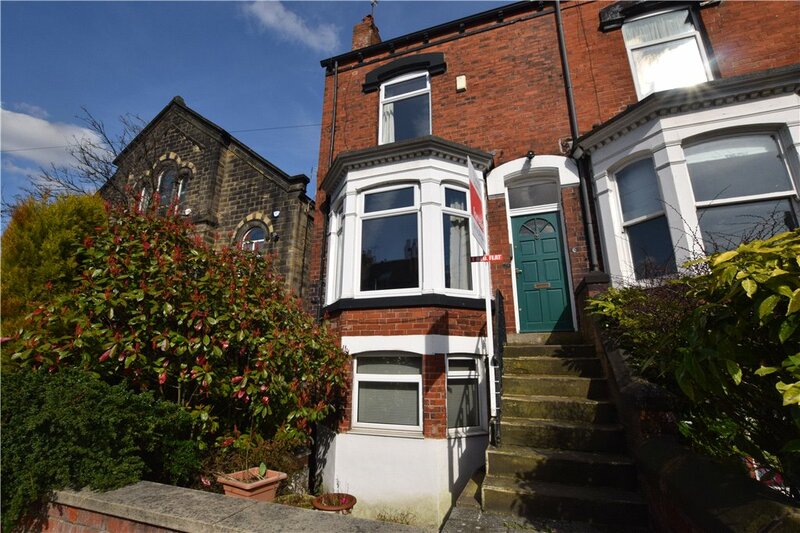 Another fantastically located property, this time on the other side of Headingley. 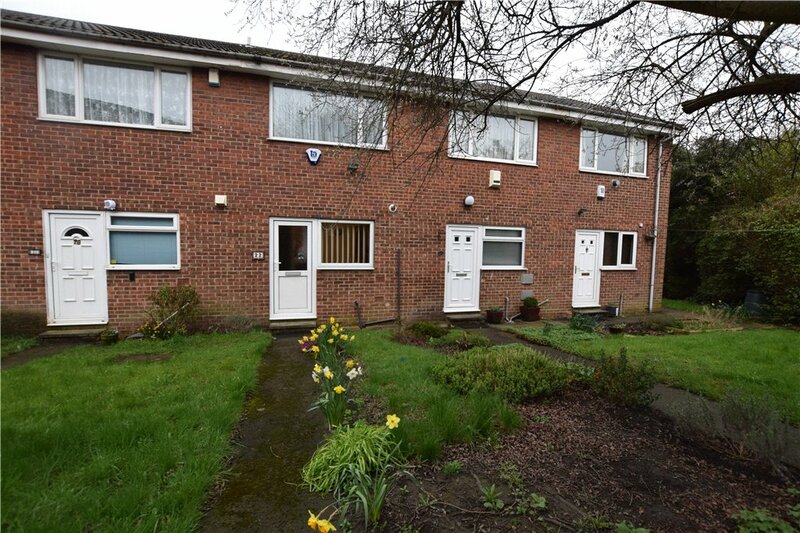 This lovely 2 bedroom townhouse is right in the heart of Meanwood, right next to all the shops, restaurants and bars that Meanwood has to offer, as well as just being a stone’s throw away from Headingley’s amenities. 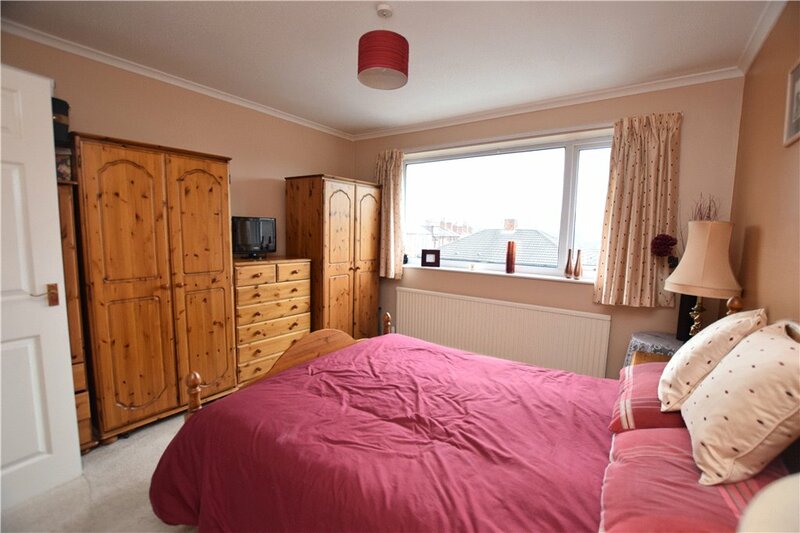 This property has 2 double bedrooms, spacious lounge and a large kitchen diner. As well as this, the property boasts great views over Meanwood, private garage and its own parking space. 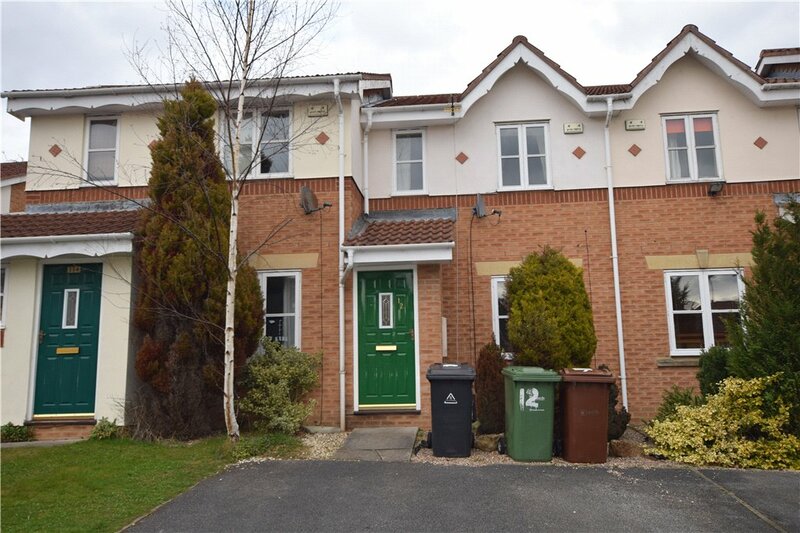 This property has a lot to offer, and probably won’t be around for long, so time is of the essence to get booked in to view this great property! Another great little property tucked away in the suburb of Meanwood. Situated just on the other side of Meanwood's Northside Retail Park, this property is perfectly placed for all local supermarkets, shops and restaurants. 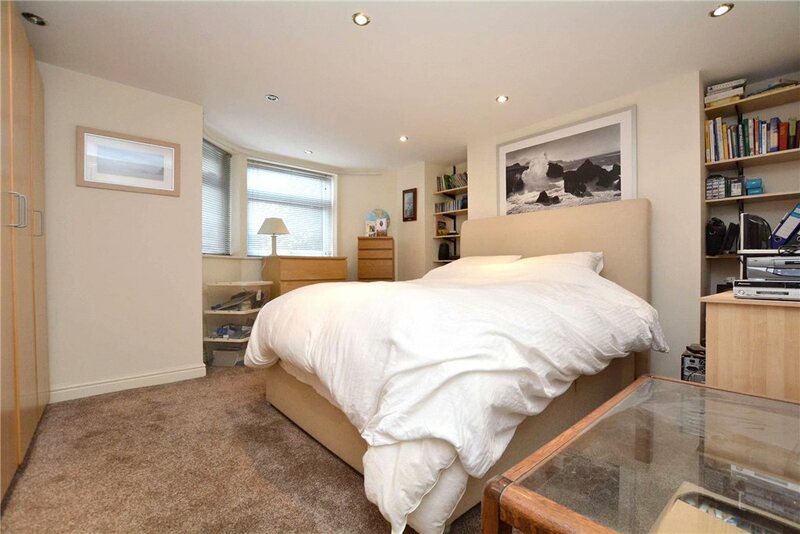 Boasting 2 large double bedrooms, spacious kitchen/diner and cosy living space. 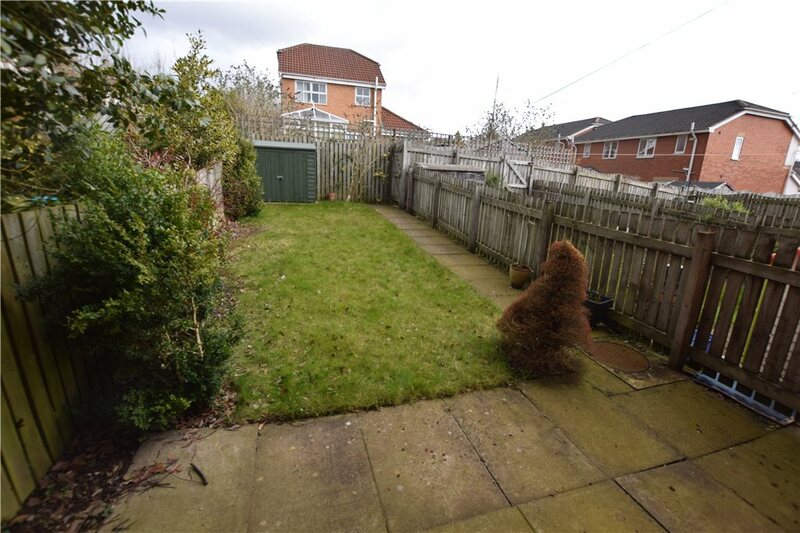 This property also has a lovely enclosed garden. 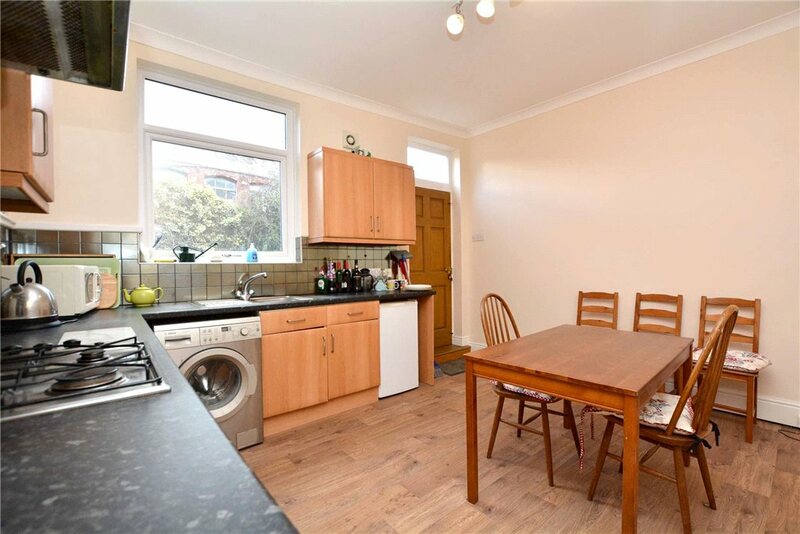 With heaps of potential, you do not want to miss out on this lovely, ideally located terraced house. Book a viewing today!